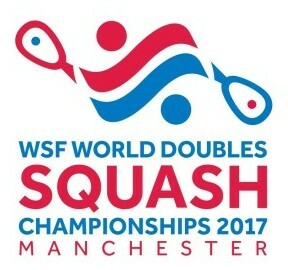 Hosts England will lead 12 nations that have confirmed entry for the 2017 WSF World Doubles Squash Championships which will take place at the National Squash Centre in Manchester between 1-5 August. 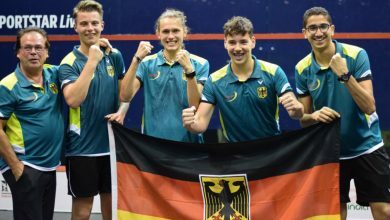 The 5th World Doubles Championships, which will feature Men’s, Women’s and Mixed events and will be hosted by England Squash, come just a year after the Australian city of Darwin staged the 2016 championships – in which medals were shared between the hosts, New Zealand, Scotland, India and Malaysia. 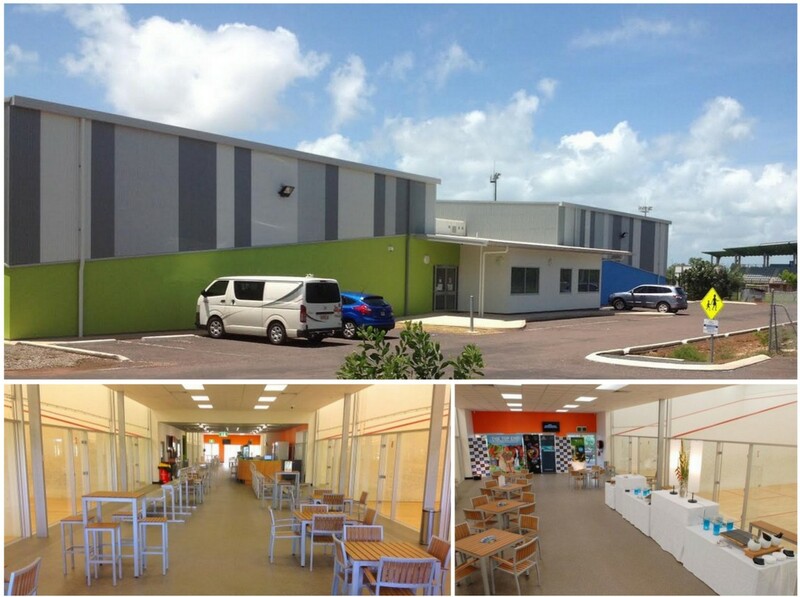 A record 51 pairs will participate – comprising 17 Men’s, 21 Mixed and 13 Women’s – representing Australia, Canada, Colombia, England, India, Malaysia, Netherlands, New Zealand, Norway, Scotland, South Africa and Wales.